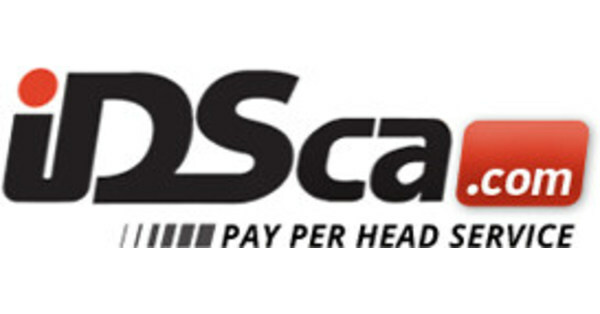 This new sports betting software is now offered by IDSca.com Price per Head Solution, as we have realized that players want to be able to get the latest odds and place bets on their cell phones, Smartphone’s or PDA’s. A recent study by IHS Screen Digest has revealed that mobile betting has increased in the United Kingdom by one hundred percent in one year. The research shows that in 2010 mobile gambling generated £41 million, increase that has being attributed to the availability of better and more powerful smart phones and the reputation of online gambling. Today, players want a quick, good looking application that provides additional content and allows them to wager on sports, casino and horseracing with the same level of ease that they currently can find online. This is why IDSca.com has made its mobile betting system as fast as regular online wagering software. Developing new betting methods and experiences for the increasing amount of customers who want to place bets through their mobile phones is a key priority of IDSca.com. 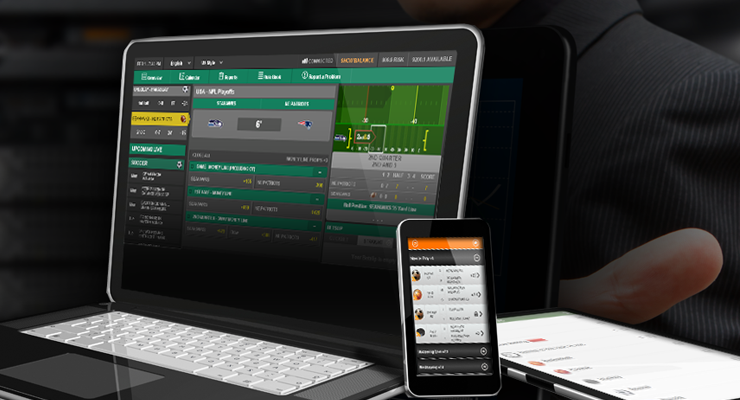 Mobile Sports Betting is fast, easy, and it’s in your pocket. This new betting software is just starting out and it is going to grow in the near future as more bettors learn about mobile betting’s convenience and ease.